The ubiquitous invitation, “Tell me about yourself,” is unquestionably the most common interview question and perhaps the most important opening salvo when meeting anyone for the first time. Even though our time-tested recipe for introductions hasn’t changed, the updated version of the book brings the information current with new examples and new approaches consistent with the evolving job market and networking world. Everything you’ve been doing could be wrong! The world of job search and career management has evolved radically in the past ten years. This collection of substantive yet entertaining essays challenges assumptions and shakes the trees of “conventional wisdom.” This book offers straightforward advice that is simple, intuitive, and easy to apply. 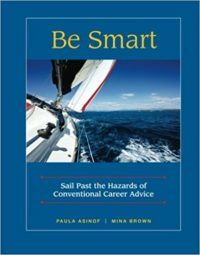 This book will help you sail through your career challenges with gusto, and navigate the ups and downs that come with the journey! 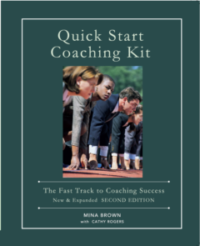 This Coaching Kit gives coaches specific “start-up” guidance and ready-to-use tools to recruit new clients and launch their businesses on solid footing. 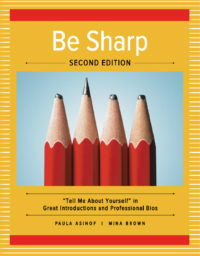 Included are tips for helping coaches market, sell, and deliver their services, guidelines for talking about themselves and their process, and a brand new section on considerations for internal coaches and managers who deploy coaching in their leadership toolkit. Part II is loaded with sample forms and templates that might come in handy for emerging coaches. In today’s coaching environment, professional coaching frequently involves career coaching. Often coaching engagements, especially in the business or executive arena, include helping clients figure out what to do with their careers, how to advance in a company, and how to conduct a job search. 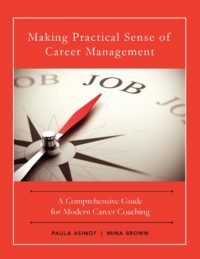 This comprehensive self-study workbook is designed to support career management coaches and other professionals.